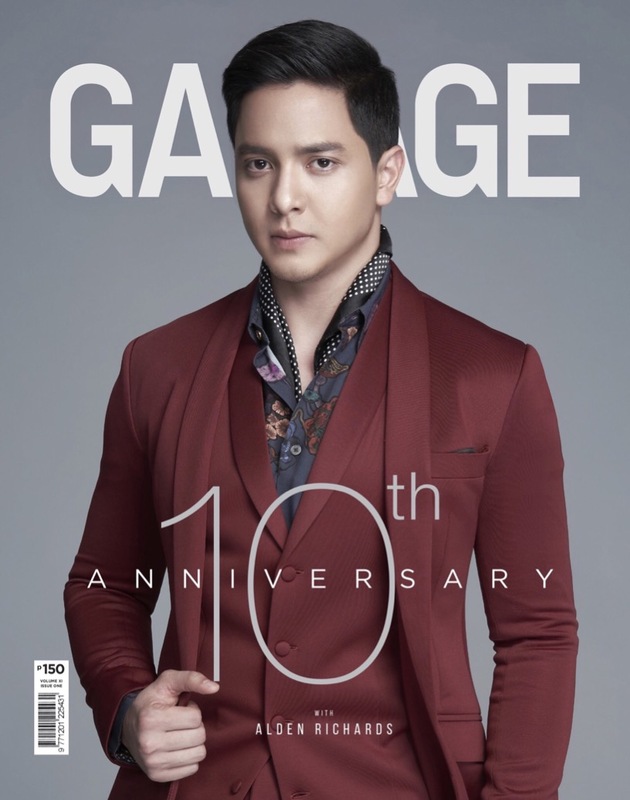 Alden Richards is the 10th anniversary issue cover boy of Garage magazine, photographed by Dookie Ducay. 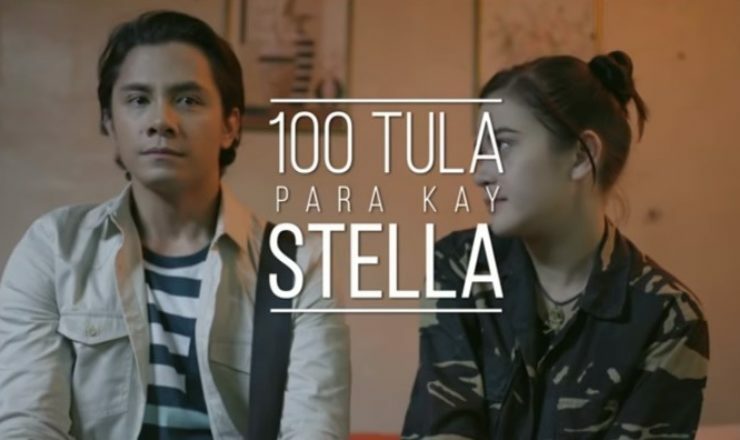 The Pambansang Bae looks good on both cover versions, one with a serious face, the other smiling. 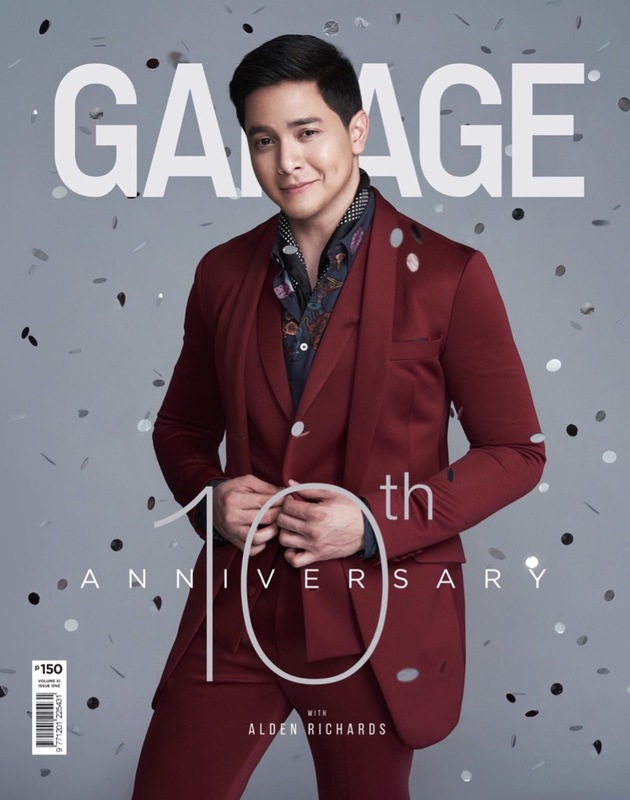 Alden also headlines the roster of best dresssed men in Garage’s Street Dapper Kings 2018. 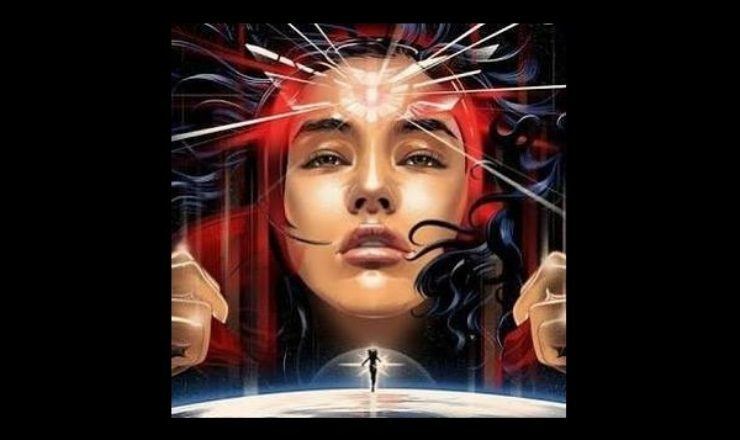 Meanwhile, aside from Victor Magtanggol, Alden is also busy with preparations for his Adrenaline Rush concert this September 21 at the Kia Theatre.